Spam and phishing is an unfortunate reality for all businesses to combat. In order to maintain a secure, compliant, and successful business, we must protect ourselves against phishing by becoming vigilant and smart in our daily activities. 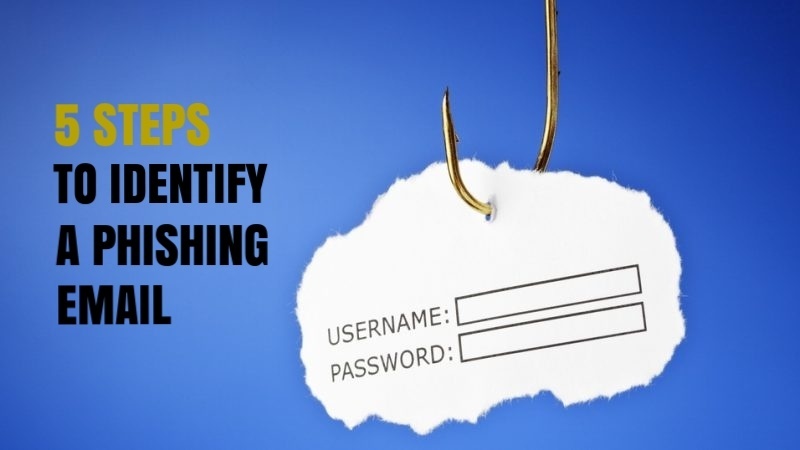 Phishing refers to the malicious attempt to get sensitive information of individuals by the use of fraudulent emails and electronic communication that direct users to enter sensitive information at a fake webpage. Cyber criminals craft convincing looking emails and send them to individuals and organizations. They utilize multiple servers and don’t know who will fall victim. The more emails they send out, the more opportunities they have to hack individuals. Nowadays, phishing emails can look very convincing because the scammers research their targets extensively by using social media and public online forums. Once a device is compromised, the scammers can read the contents of inboxes to create extremely convincing emails that appear relevant to their targets. These are scams that people usually fall for. You are a target at home and at work. As a financial advisor, you need to protect your own private data as well as your client’s data. Any breach of data can be costly to any individual and any business. The best protection aside from firewalls and spam filters is you! Contact your Technology or cyber security team to find out how to report phishing attempts. To learn some quick tips on how to be vigilant to protect yourself and your clients against the dangers of Phishing, download our 5 Step Guide below.